Palladium - Free delivery with Spartoo UK ! 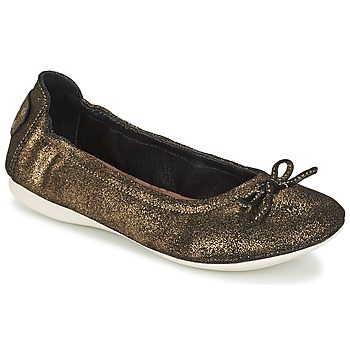 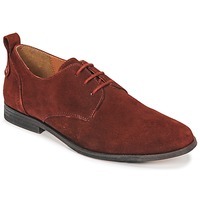 Spartoo Uk suggests you browse through the selection of men's shoes, women's shoes and children's shoes. 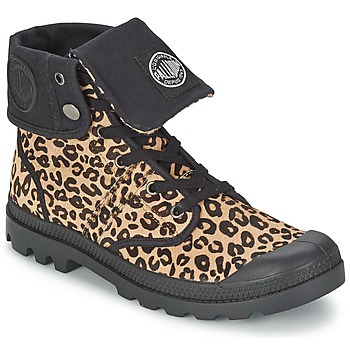 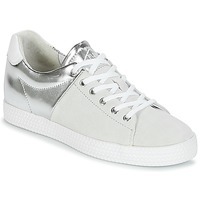 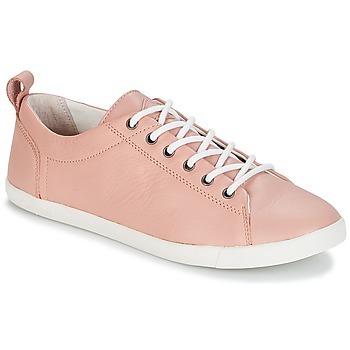 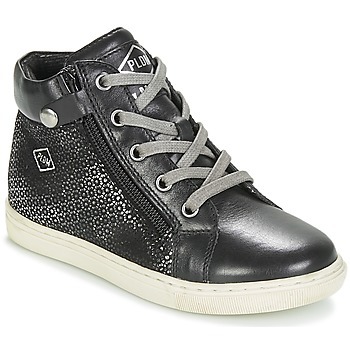 You will fall in love with the selection of Palladium shoes. 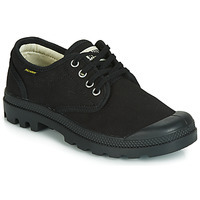 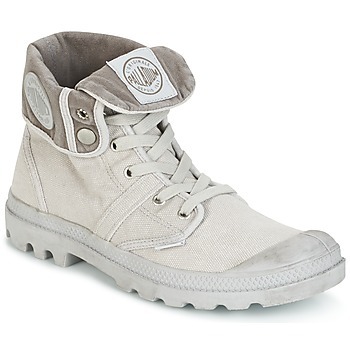 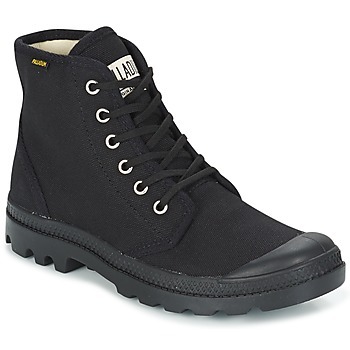 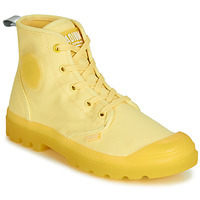 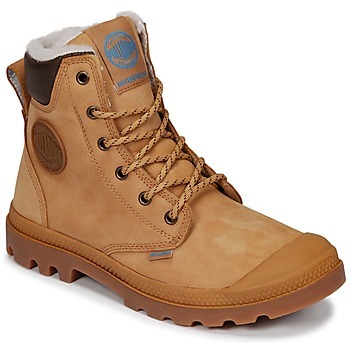 Palladium shoes combine quality, comfort and expertise, and they have unequalled durability. 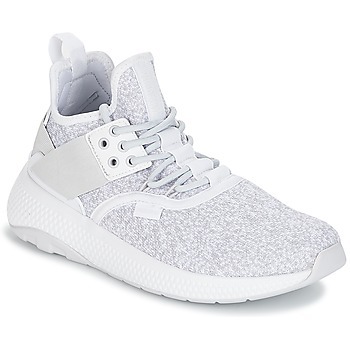 This brand has become a must-have in the world of fashion with numerous models having become legendary like the Palladium Baggy. 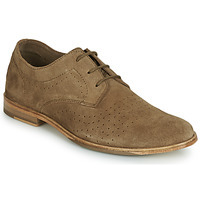 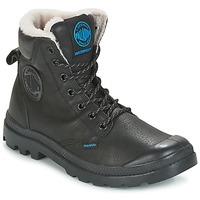 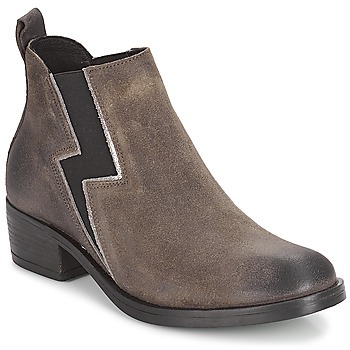 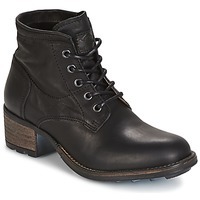 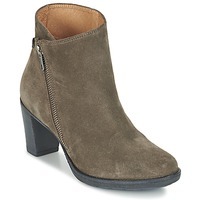 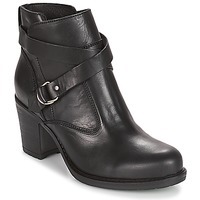 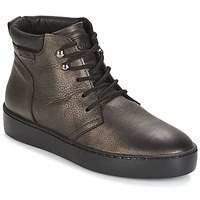 On Spartoo.co.uk you'll find a selection of boots, ankle boots and low boots. 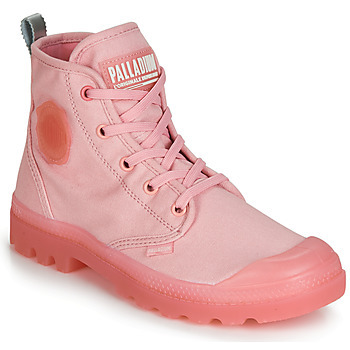 Palladium shoes are among distinguished designer shoe brands like Pataugas and Nike thanks to their manufacturing methods that demand a real expertise. 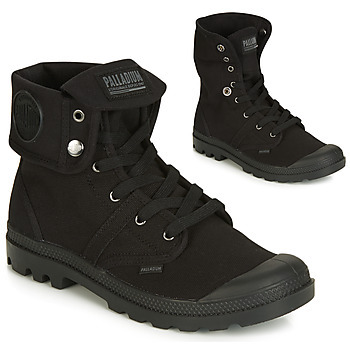 Palladium uses vulcanized rubber and canvas to guarantee resistance. 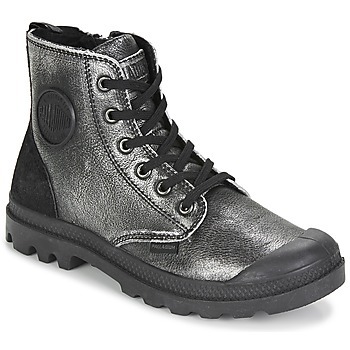 Their authentic design, sleek lines and durability make Palladium one of the most preferred brands in Europe! 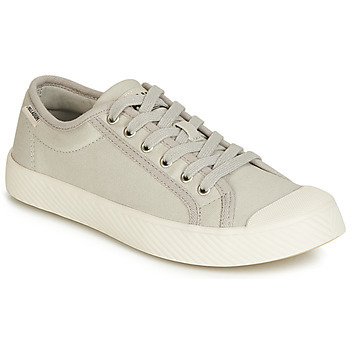 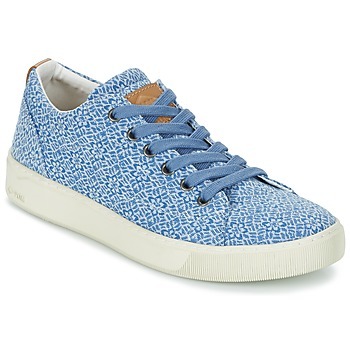 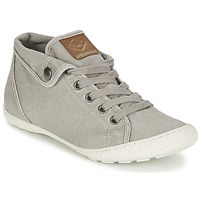 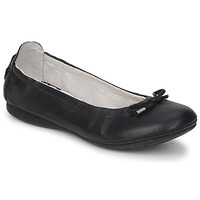 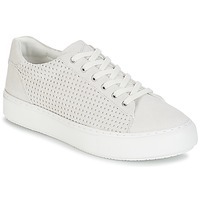 Palladium offers a range of casual shoes that will satisfy all their fans. 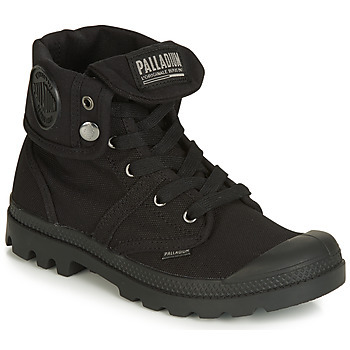 From boots to high top trainers and ankle boots, Palladium offers exceptional choice. 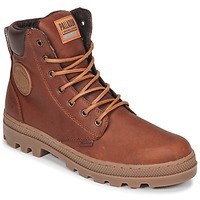 You can also browse some of the other brands offered on Spartoo.co.uk. 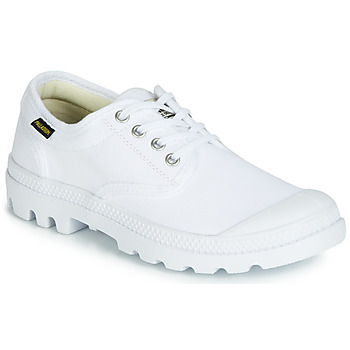 You can choose from more than 1000 brands: no matter what your style, you'll easily find the perfect pair of shoes!